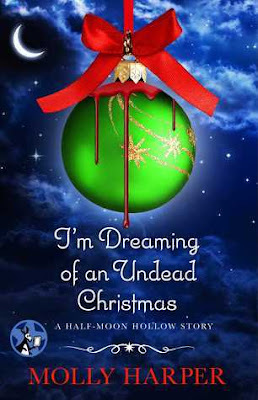 I'm Dreaming of an Undead Christmas by Molly Harper is the first book by the author that I have read and I got attracted towards it after hearing so much about it. However, the one thing I didn't realize until I had started the book was that this is part of a series and the characters have already been introduced in the previous books. Thus, several times I felt lost and so I recommend that you read the books in order in this series so as to understand the backstory and the characters better. This being said, the book is funny and had me laughing throughout. It is enjoyable and the characters are just lovely. I loved the author's writing style and her sense of humour. I got to experience and witness the vampire world during the Christmas season and it was so much fun and a new experience. I know I will be checking out the other books in this series. All in all, I'm Dreaming of an Undead Christmas by Molly Harper is funny, entertaining and a quick read. 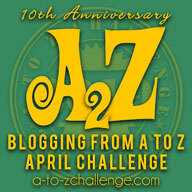 3.5 out of 5 to it and recommended to all lovers of paranormal stories with plenty of comedy.